Caring for your little one’s teeth is different from watching your own. Kids start developing their teeth between 6–10 months. By the time they are three, their mouths are filled with 20 pearly white teeth. Unlike most people’s belief, adult teeth are different from baby teeth. Therefore, there are a few differences with regards to how you should care for them. Baby teeth have a thin enamel coat, which is the outer layer found on the teeth. Although they will eventually come out, baby teeth are essential for speech and growth. Caring for baby teeth is therefore crucial for the overall health of your little one. 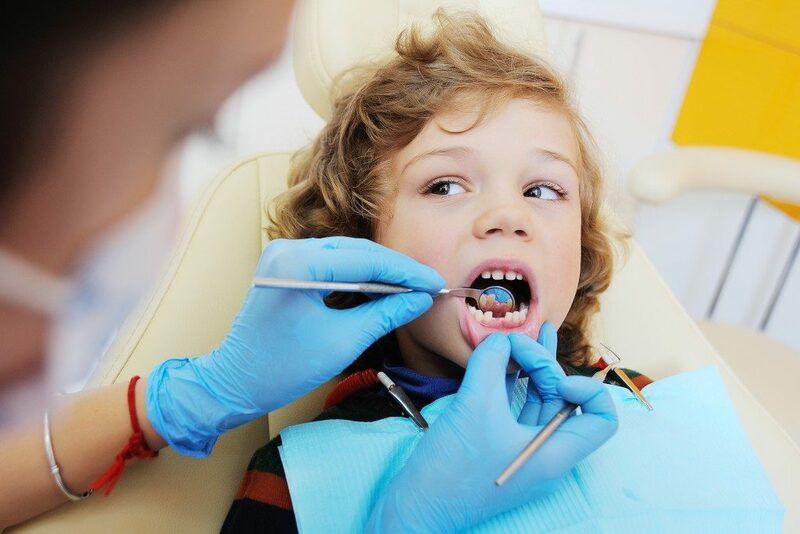 Besides taking your child to South Bend’s top pediatric dentist, there are other ways of ensuring that baby teeth are in perfect shape. Your child is likely to practice good dental hygiene habits when he or she understands the benefits of doing so. There is a reason for sticking the plastic brush in their mouth twice a day, and they should know it. Understanding breeds willingness. Have the “dental conversation.” Explain the need for brushing teeth at least twice a day. As they grow older, you can go into the details of why teeth are prominent. Cavities are an unfortunate reality for many kids. More than 40% will develop cavities at some point, which is why parents should take necessary precautions to prevent cavities. One way of doing this is reducing sugary drinks and foods in their child’s diet. Sugar promotes bacterial growth and plaque. Rewards are good at motivating and promoting healthy behavior. Rewards also make it easy for you to develop and reinforce dental hygiene. Your little one will be happy performing the dental hygiene habits you recommend when you promise something fun at the end. How you choose to reward them will depend on their age and what interests them. Make a rewards chart that monitors their behavior over a specified period. Promise a reward if they practice proper habits for most of the days. Taking your baby to a dentist after every six months will ensure you catch any dental problems before they escalate. However, you should always look out for related issues before they get out of control. Symptoms like excessive mouth breathing, grinding teeth, and speech lisp should not be overlooked. Positive examples of dental hygiene are ideal motivators for children. Look for related YouTube videos and watch with them. You can also find animated books about caring for teeth that you can read with them. Normalizing dental hygiene will make sure the good habits stick with the child forever. 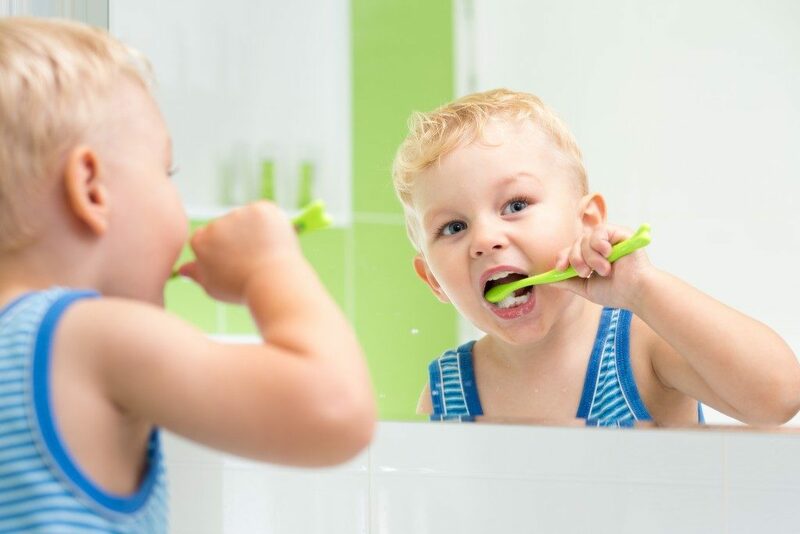 When kids learn how to care for their teeth when they are toddlers, they can carry the habits to their adulthood. Not only do these tips create an excellent foundation for dental care, but they help prevent tooth decay. Healthy smiles result in enhanced confidence and esteem.